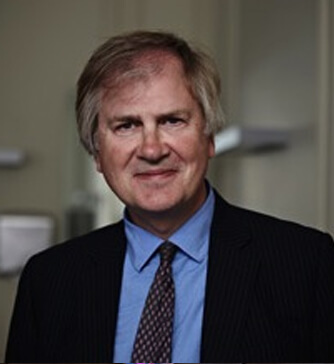 Dr Jeremy George was appointed consultant in respiratory medicine at UCL Hospitals in 1996. His main subspecialty interests are in interventional bronchoscopy (laser resection, photodynamic therapy, airway stenting and endobronchial radiotherapy) and lung cancer. He established a programme for the early detection of lung cancer over 10 years ago, maintaining surveillance with fluorescence bronchoscopy and low dose spiral chest CT in patients believed to be at high risk. He is now a principal investigator for the CRUK funded trial evaluating lung cancer screening and surveillance in a high risk group (lung-SEARCH trial). In collaboration with Mr Guri Sandhu at the Royal National Throat Nose and Ear Hospital, he is developing and refining techniques for treating complex strictures of the upper airways. He is the clinical lead for the newly formed multidisciplinary airway group.